COLUMBIA – The South Carolina Department of Agriculture (SCDA) is offering South Carolina residents the opportunity to safely dispose of outdated, unusable or unwanted pesticides. The pesticide and chemical program is open to all private, commercial and non-commercial pesticide applicators in the state, as well as homeowners. SCDA staff will be on site to monitor pesticide collection and disposal and will have final authority on acceptance of products. Collection events may be cancelled due to inclement weather and will be posted on SCDA’s website (agriculture.sc.gov). Possible makeup dates will be announced at a later date. 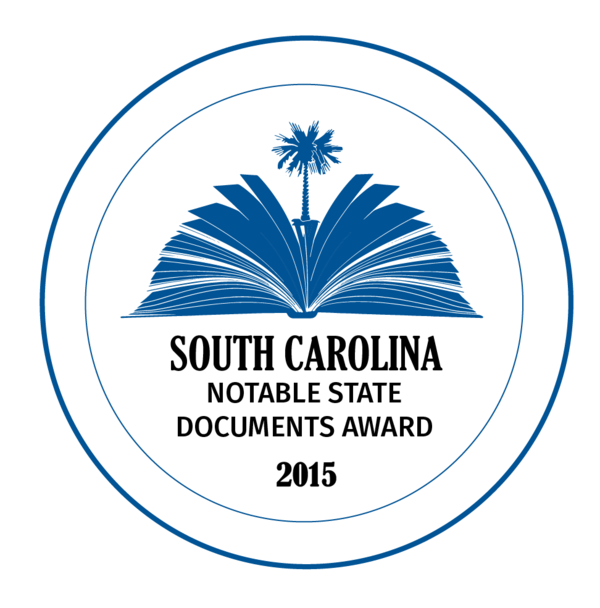 For more information contact SCDA’s John Stokes at 803-737-9696 or jstokes@scda.sc.gov.